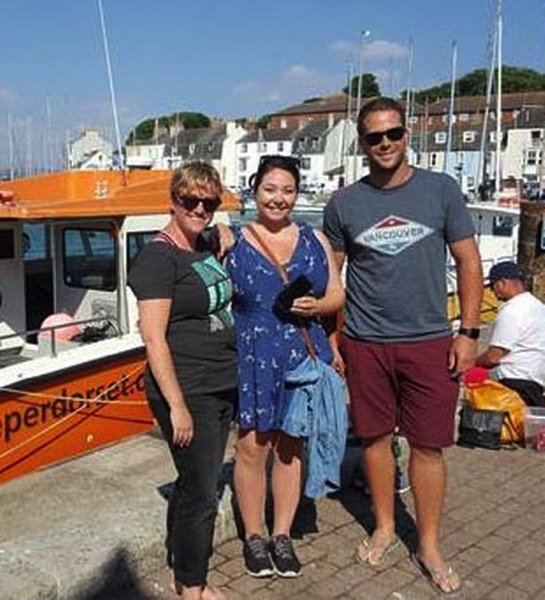 According to a report by The Mirror, scuba diver Cerys Hearsey has recovered a lost iPhone from the bottom of the sea and has returned it to its Canadian owner after it was dropped close to the coast in Dorset. Interestingly, the device still had more than 80% of its charge, despite being dropped to the seabed two days ago. Hearsey’s attention was drawn to the iPhone on the seabed when the device lit up on receiving a text message. It was in a waterproof case and still had 84% battery life, notes the source. She scooped it up, took it back to the shore and scrolled through the contacts to find its owner. It has now been returned to a grateful Rob Smith, whose Canadian cousin had lost it while the pair were kayaking at Durdle Door in Dorset. 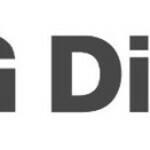 They were approaching the famous coastal landmark when the phone toppled over the edge of their boat. 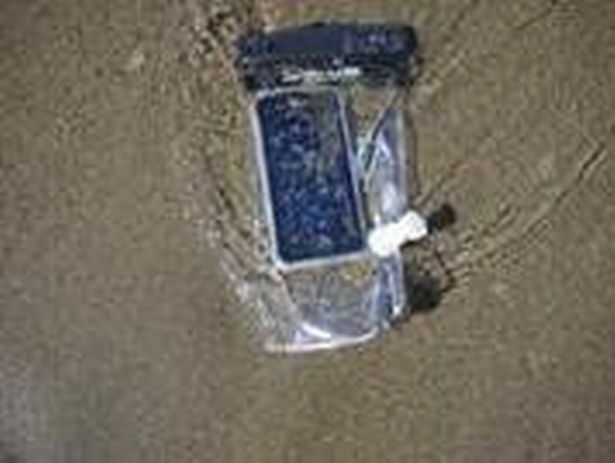 Although the phone was in a waterproof case they accepted they wouldn’t be unable to recover it and returned home. The iPhone has now been posted back to its rightful owner across the Atlantic.